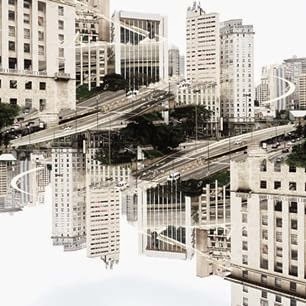 Post by Discovering São Paulo. 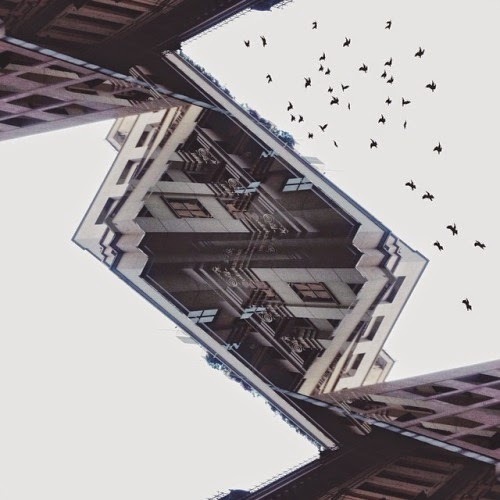 Décio Araújo is an architect and the author of some refreshing Instagram art. 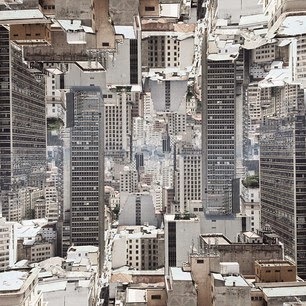 We say art, because his choice and manipulation of São Paulo images is absolutely dazzling. 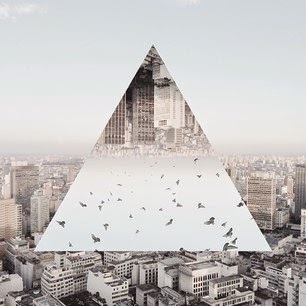 Geometry, symmetry, surrealism form the basis of his at times claustrophic, other times liberating, work. He is, by trade, an architect, so as you might expect there are lots of images of buildings, façades and urban structures in general. But it is the way that Décio slices and dices them, interspersing animal forms as he goes, which really cathes the eye. The output is a series of beautiful and abstract interpretations of a city otherwise not famed for its beauty or its visual inspiration. 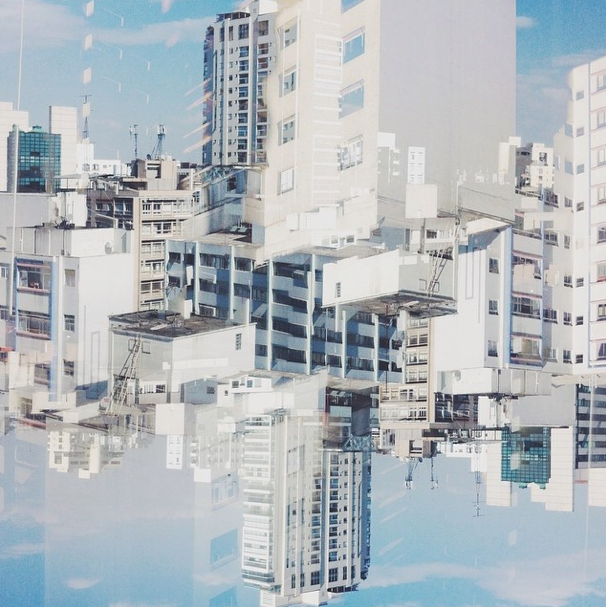 In this sense Décio is more than just a cool artist, he forces us to rethink São Paulo, even to rethink urbanism in general. Born on the 13th April 1993 in São Paulo, Letícia Bufoni e Silva, is a young Brazilian skater who is taking the skating world by storm. She moved to live in the US at 14 to be close to her sport and although she spends a few months a year in Brazil, most people back in her home town of São Paulo have never heard of her depite her impressive skate record. She hit fame when she was shot doing the so-called rockslide, an already perilous-sounding activity involving skating down a stair hand rail, in high heels. Glamour magazine USA promptly hired her for their ad campaign in a replica skate shot. But even before that she had already won a bunch of tiles and boasts a high profile array of sponsors including Nike, TNT, Oakley and GoPro. We think it’s about time she was known back in SP. Do you already know the New York Times columnist Amigo Gringo? Well, if not, you should check out his tips on what to do (and not to do) in São Paulo. 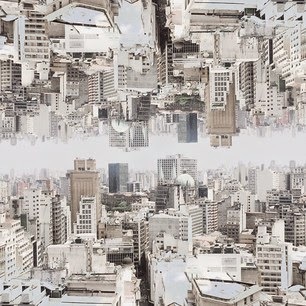 São Paulo is a Little Planet is a short film by Idrone.tv, a pioneer in Brazilian drone filming. 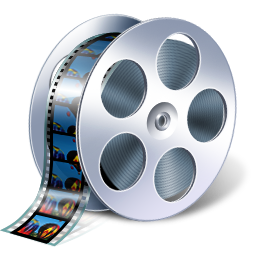 The company develops drones which are custom built for high quality filming from the air and include independent tilt, roll, and infinite pan functions. The drones they make are able to send video back to earth in real time and are operationally silent to eliminate vibrations during filming. Enough about the technicalities. 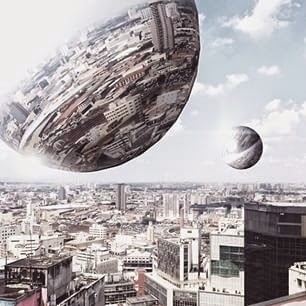 Check out the clip below, we think it is the coolest video of São Paulo we've seen this year!